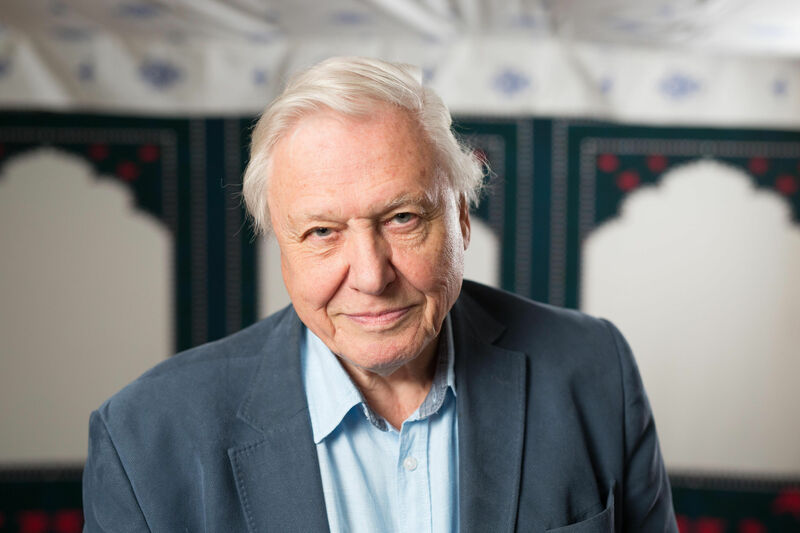 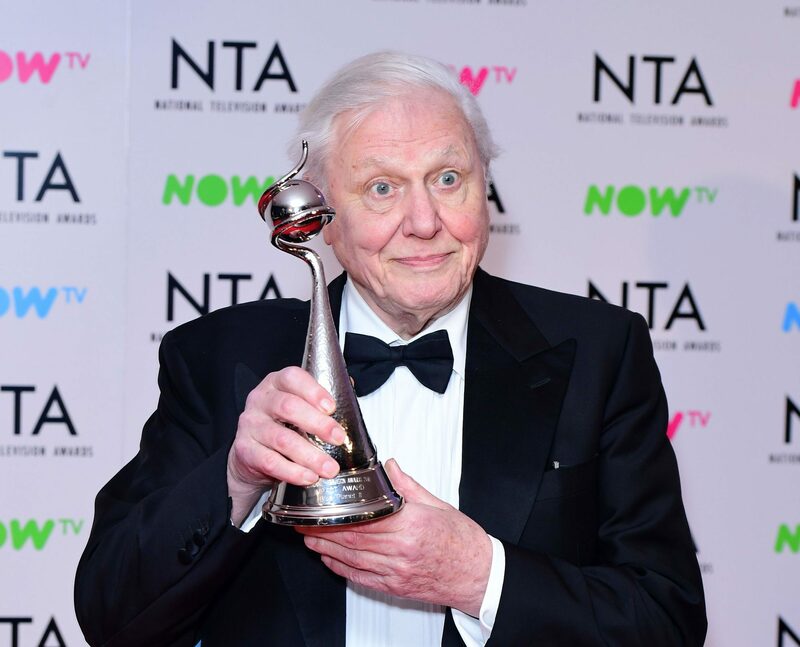 SIR David Attenborough vowed to keep on working “as long as I’m vertical” as he collected a prize recognising the power of the latest series of Blue Planet. 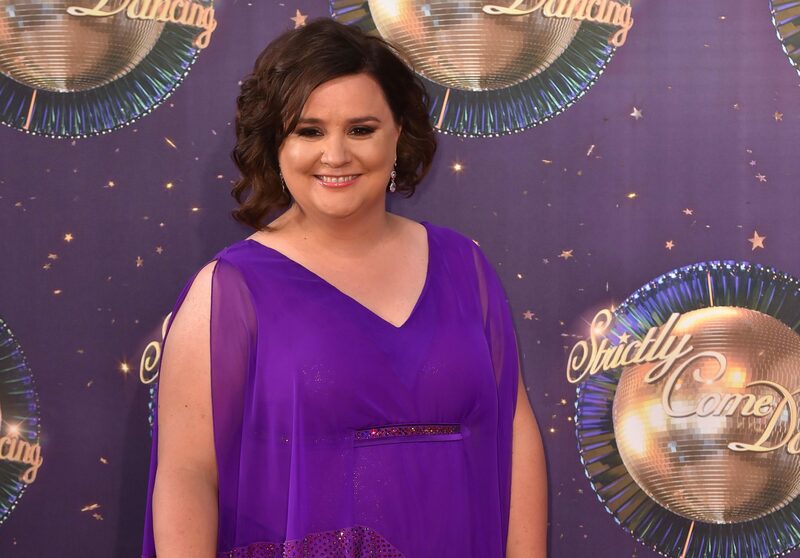 STRICTLY COME DANCING star Susan Calman has said she is celebrating her title of TV star of the year with a custard cream. 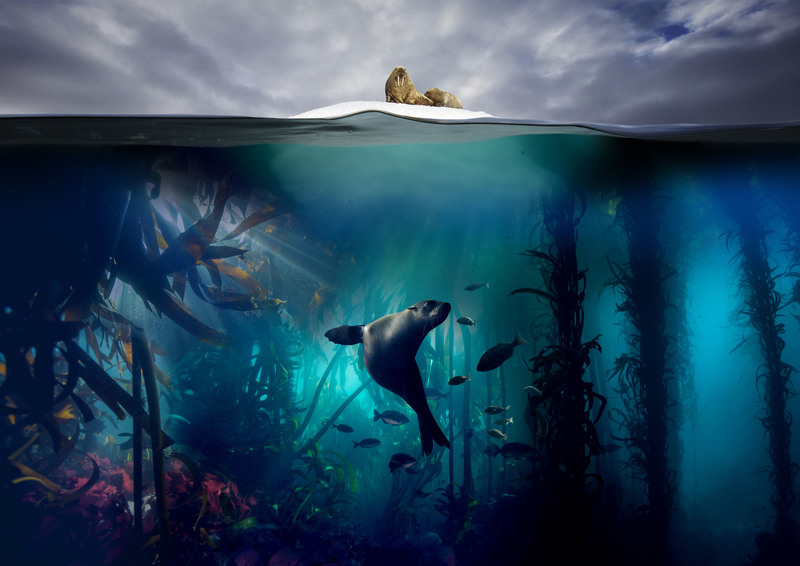 A GENERATION on from the BBC Natural History Unit’s series The Blue Planet, Blue Planet II uses cutting-edge technology and breakthroughs in marine science to explore new worlds and reveal the very latest discoveries.